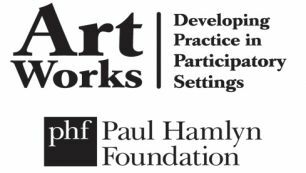 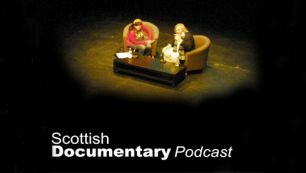 A podcast that brings you documentary masterclasses and interviews held by the Scottish Documentary Institute at Edinburgh College of Art. 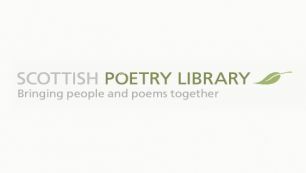 A weekly programme of poets, poems and news from the Scottish Poetry Library. 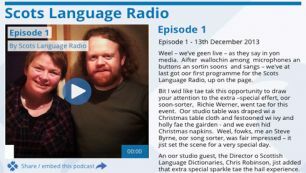 A regular podcast from the Scots Language Centre celebrating all things Scots. 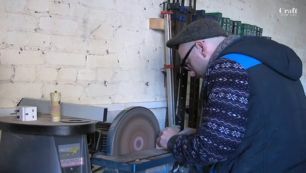 Meet Scottish craft makers and learn more about their work in these short films made by Craft Scotland. 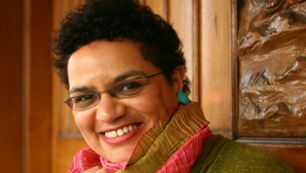 Jackie Kay MBE is a Scottish poet and novelist who has also written extensively for stage and screen. 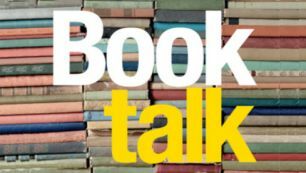 She is currently Professor of Creative Writing at Newcastle University and last year her memoir Red Dust Road was named Scottish Book of the Year. 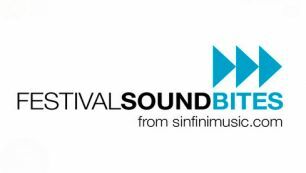 Creative Scotland's Chrissie Ruckley in conversation with Gigi Antoni, Eric Booth, David Shookhoff, Melissa Freidman, Sarah Johnson and Anne Gregg.